The Jefferson Educational Society (JES) of Erie is a nonprofit institution where conversations commence and ideas take action. We were founded to promote civic enlightenment and community progress for the Erie Region through the study, research, and discussion of those ideas and events that have influenced the human condition. 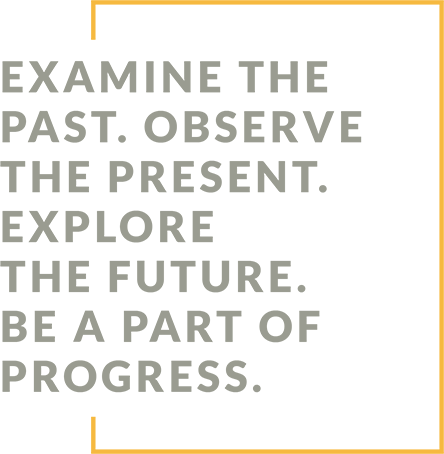 The Society offers courses, seminars, and lectures which explain the central ideas that have formed the past, assist in exploring the present, and offer guidance to enhance the civic future of the Erie Region. Spring Term Programming for 2019 kicks off on April 9th. We're excited and honored to offer programming during CelebrateErie this year!